Marketing Remarks: Premium exposure on I-65. 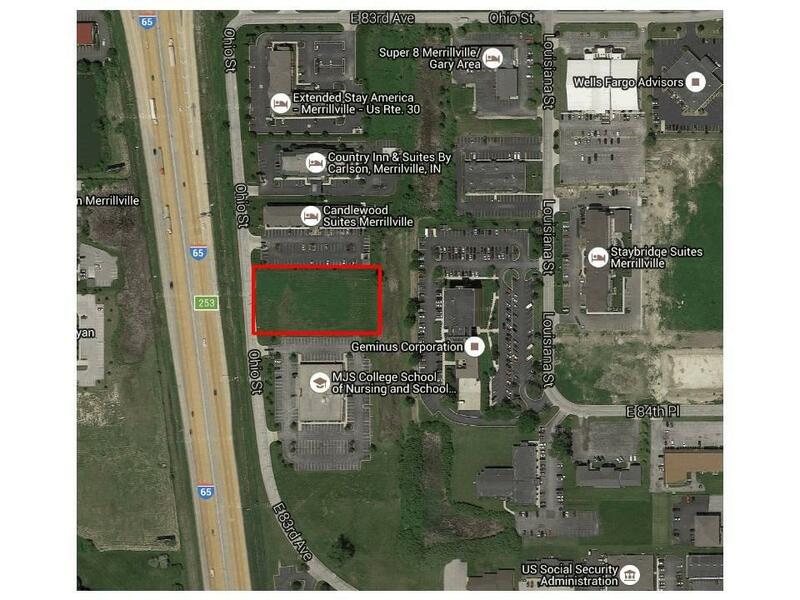 Opportunity to own one of the remaining lots in the Grand Park Business Park. 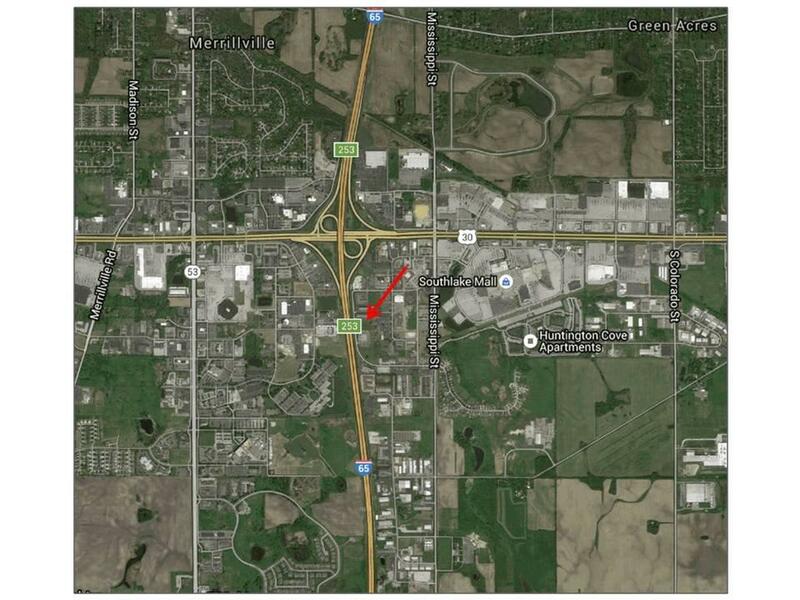 Almost 2-acrs in the middle of Northwest Indiana's busiest and most prestigious commercial area. Zoned Highway Commercial. This level lot is ready to be developed with all utilities available. Owner may assist in financing.